Very similar to the monument to Minin and Pozharsky on Red Square in Moscow. Beautiful, I love this crossroad that goes diamond! Indeed it is the Minin and Pozharsky monument. It came out somewhat blocky but its good enough for the closest zoom. 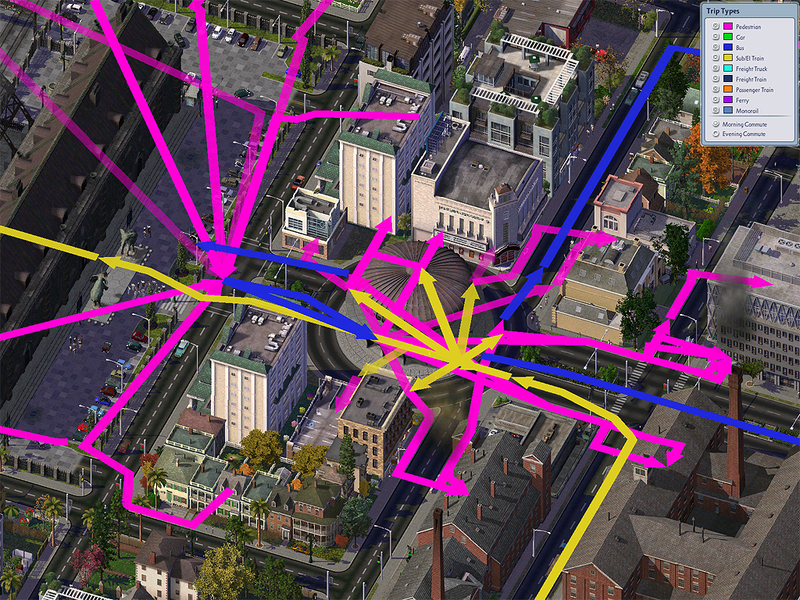 However I have never seen anyone make that kind of intersection, perhaps I will not release it due to it being such a niche item. It would be interesting to see anyone make that kind of slip lane crossroad though. So I was traveling my map and came across this peculiar old lot. Seems abandoned and overgrown with vegetation. 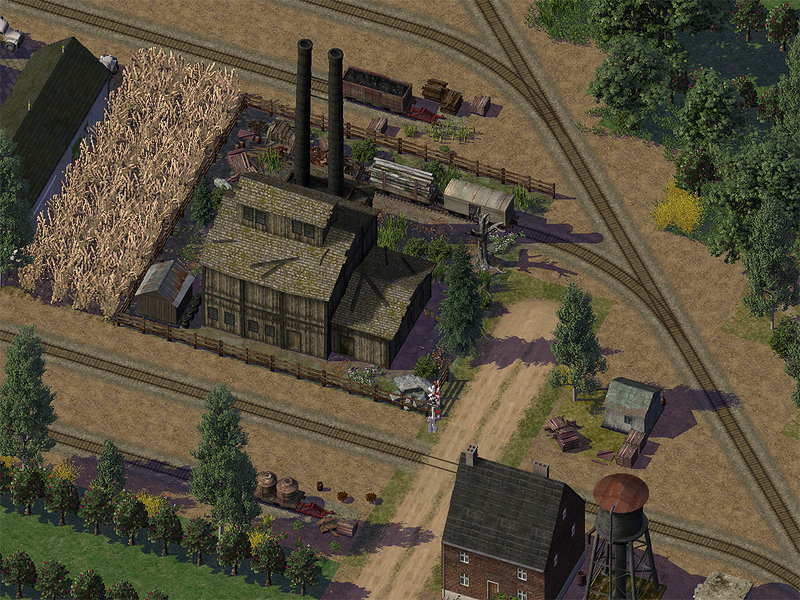 One wonders what kind of factory was it in its hay days. It looks to be 100 years old? The building seem to be about to crumble in a heap of old rotten timbers! Here are some pics I took with my trusty drone. Nice old building, but I'm more curious about the STR ending next to it. I know you have been working on a T21 mod for RRW (you already released the first part which changed the bumpers/wheel stops) and it's working fine with DTR endings (according to previous pictures), but if I recall correctly, you said, you having trouble implement it to STR endings. Did you manage to solve that problem? I assume those STR endings are not LOTs. They look really nice and impressive either way! 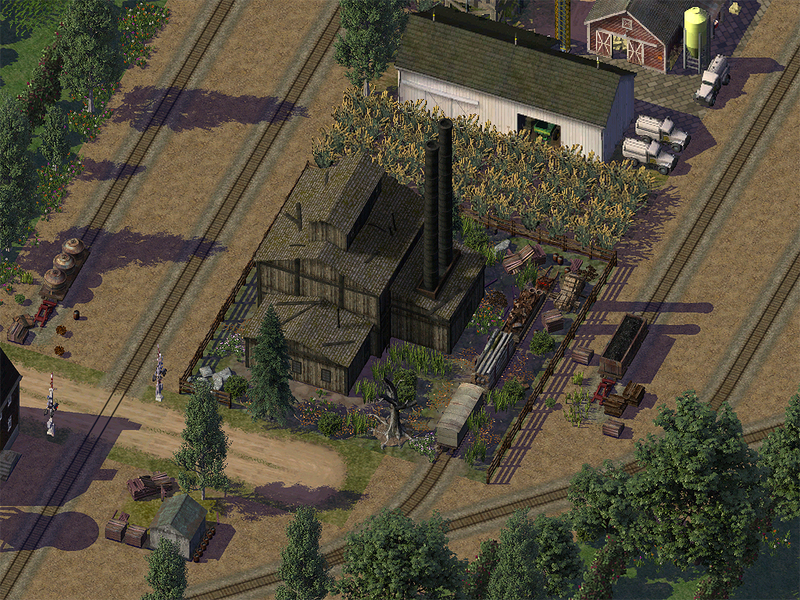 Magnificent cargo station for remote rural areas. @Tibi Both DTR and STR issues have been resolved. 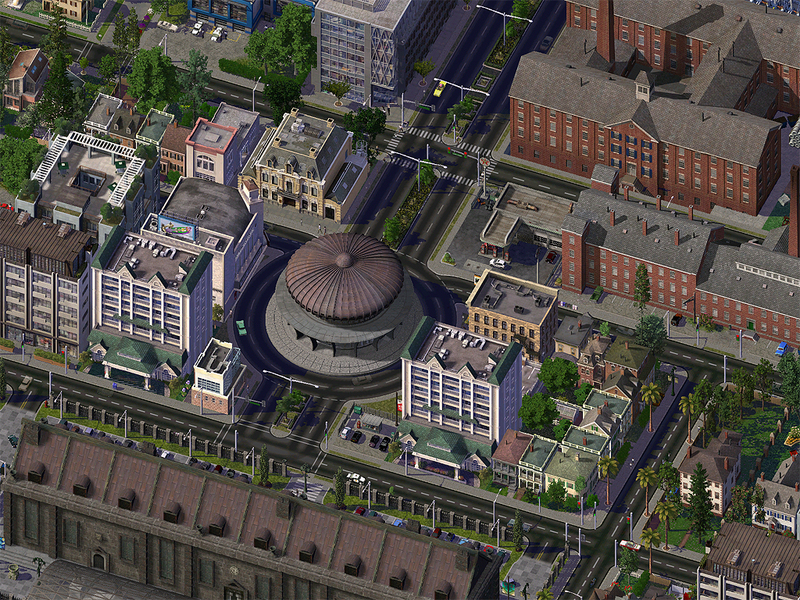 However this next mod I'm releasing will focus on Ortho DTR and STR only. Diagonals will come later. Only the rail bumper appear on diagonals at the moment and will stay that way after the next phase. I managed to compile a huge prop family library therefore the possible permutations on end rail stubs are in the 10's of thousands. 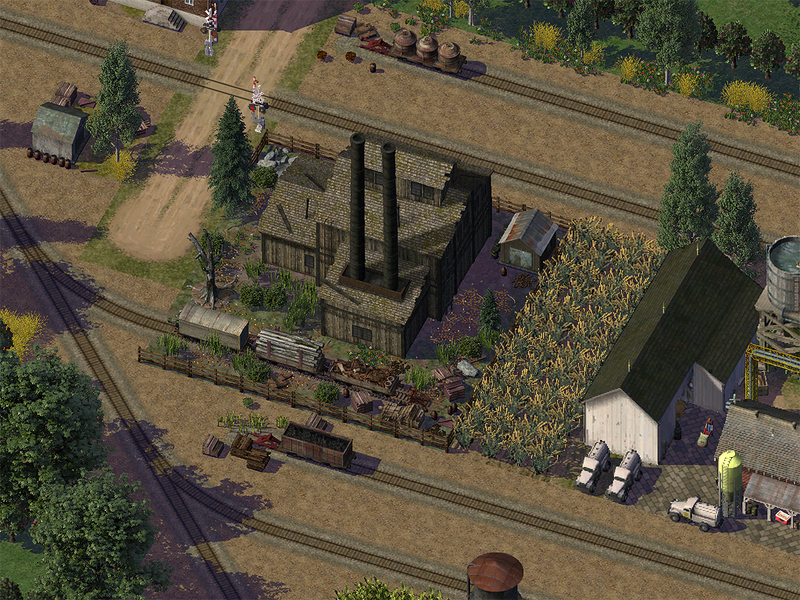 17 different railcars and 20+ clutter props. I could click on the end rail stubs 1000's of times and never get the same combo again. Awesome work, Nick! This RRW DTR/STR T21 mod will be fantastic. It will make the endings so lively, real. And the variations, what you described, really nice work! 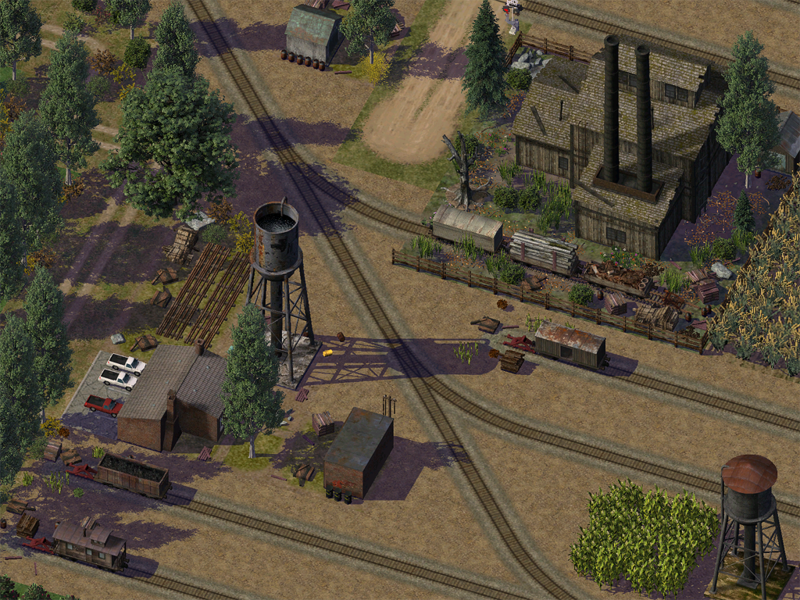 Also I really like the new Rail Bits, the water towers (I'm not sure which if any was released and which is new), the additional buildings. The previosly showed old buildings is still looking fantastic, and the lotting work is awesome! I like that little detail, that the ground under the dead tree is not grass, but sand/soil. 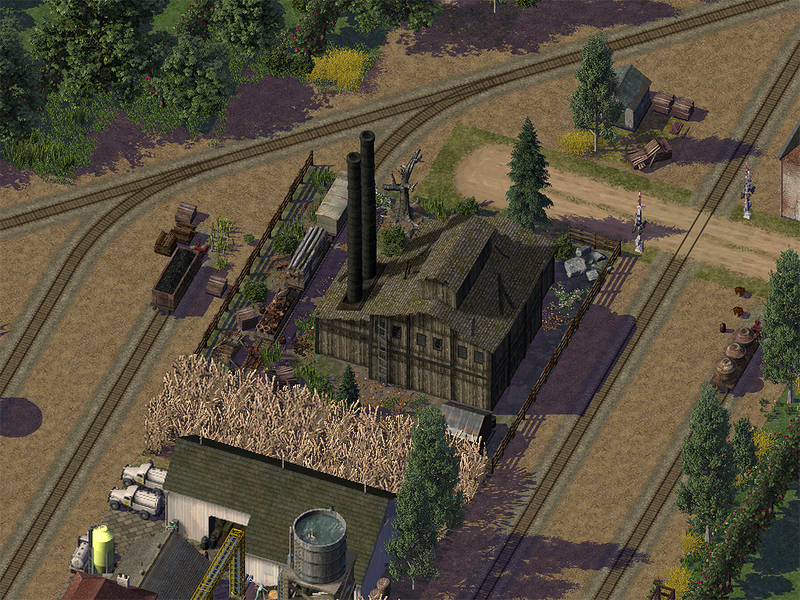 Also I'm not sure if I see correctly, but did you use your prop rail tracks (or as new set) on that lot? It looks that way, which is an awesome detail! Works for any diagonal network. This pic depicts low wealthing. Oh and its fully compatible with any MMP you choose. I love the picture in reply #2086. Nothing of this was possible in 2005, the girafe trees, the lifelike props, the HD rail cars, the whole authentic an punchy scene. When you did play a long time you don't notice the small changes every year how far content creators did push the content. To me this picture shows perfectly the evolution. Nick's content is such a visual step forward. One should try to recreate a similar scene with the base game content to understand how far custom content pushed this game forward. 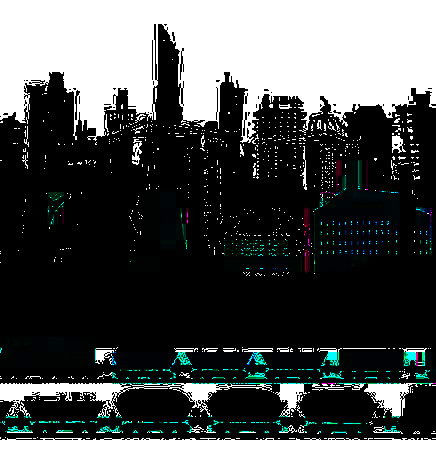 There may be citibuilders better then the old base game. But there's nothing under the sun to top this. 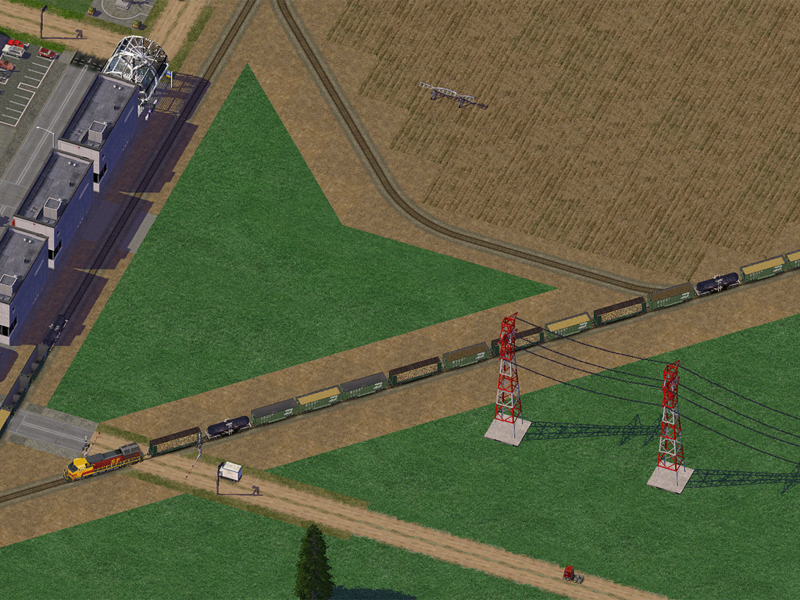 That's a great idea to put extra props at the ends of rail lines! Can't wait to use it. Thank you C14 and Jack_wilds. 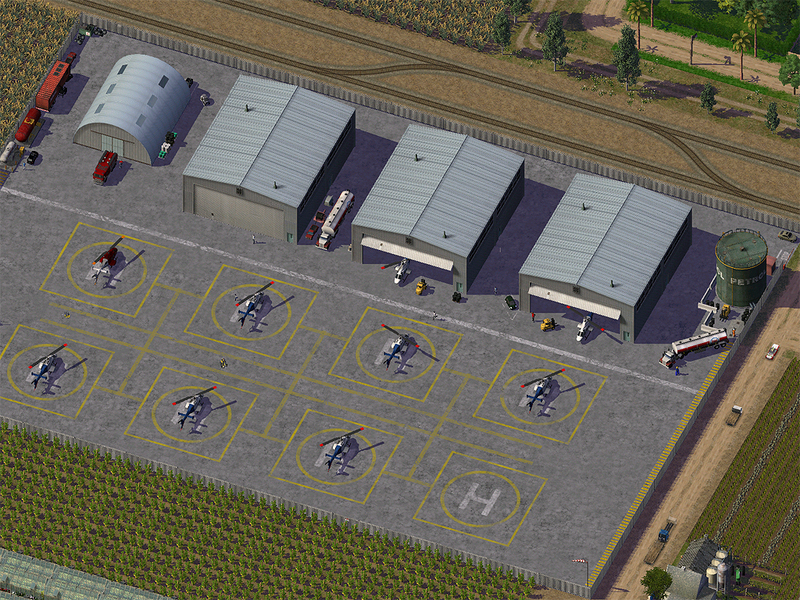 Here is a little update on the Heliport (new and improved markings and several new props). 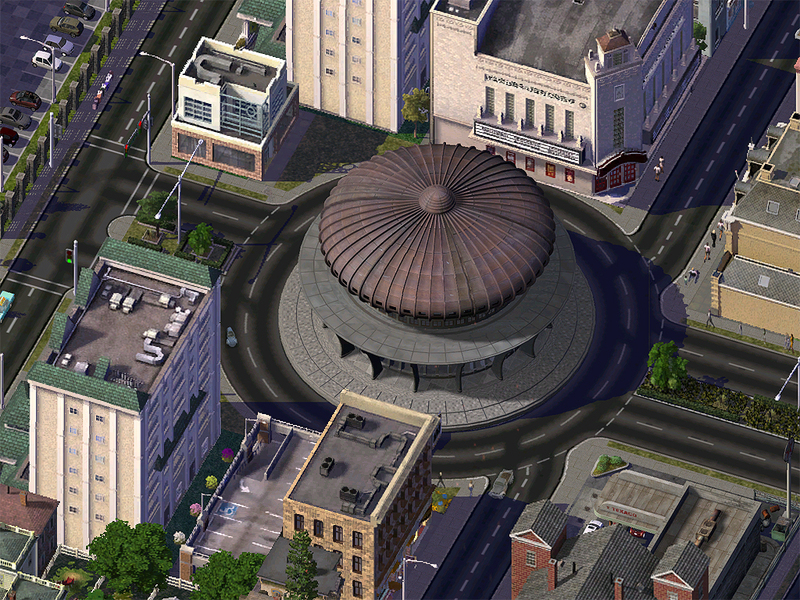 Also introducing SM2 Yorkdale Subway and Bus Hub for the avenue roundabout. Modern and classic at the same time. Works as intended! As always - very natural and amazing! 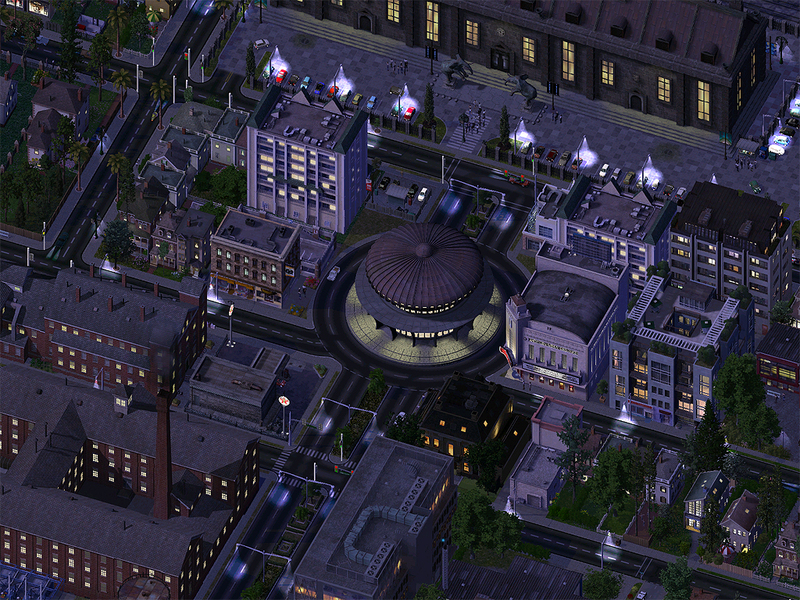 Heliport looks better with this new version (I liked the previously shown version too). 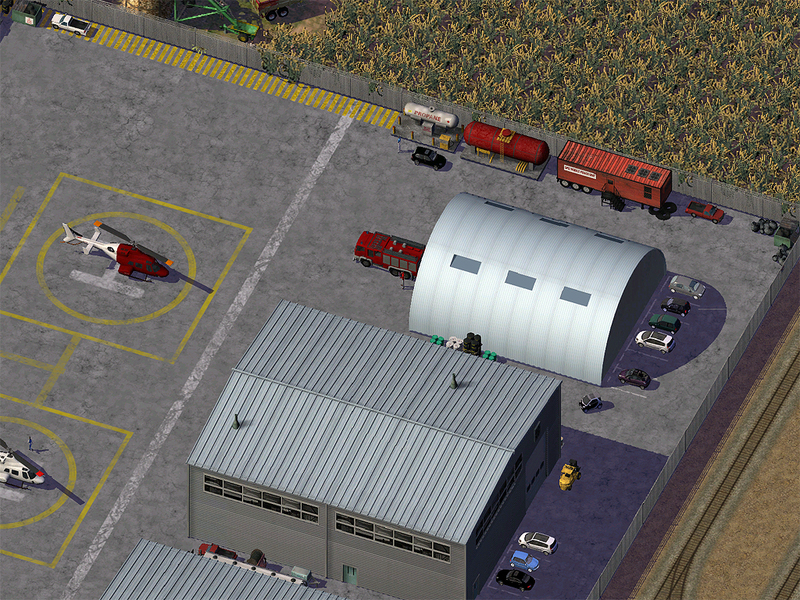 Fire-heli and a fire truck is a nice touch! Also the "radar-office" is a nice addtion. Thanks for making it! I like this new Yorkdale Hub, roundabout stations are rare, and you are coming up publicly with the second one in a short time, really nice! 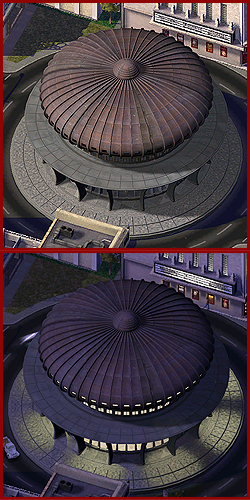 Is the top part of the building working as an observation terrace for tourists? Anyway it's a really nice and clever building! 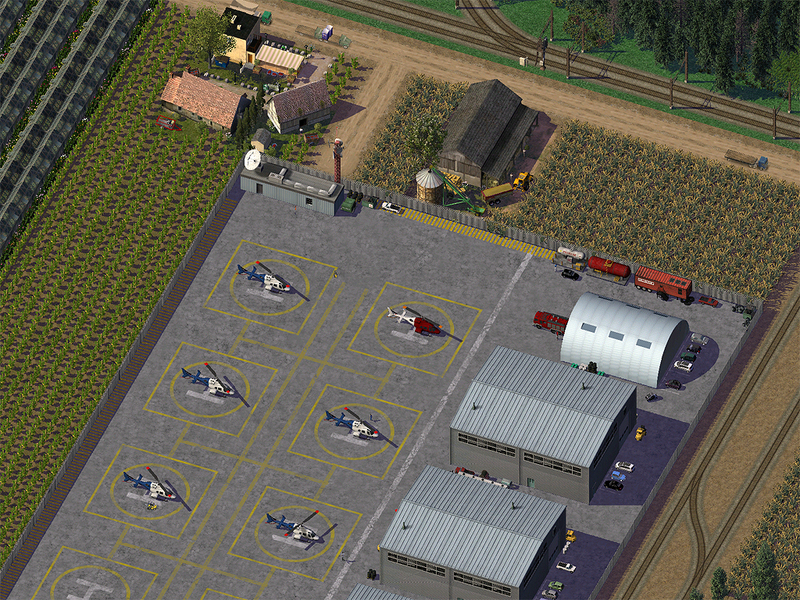 The heliport is coming along nicely! 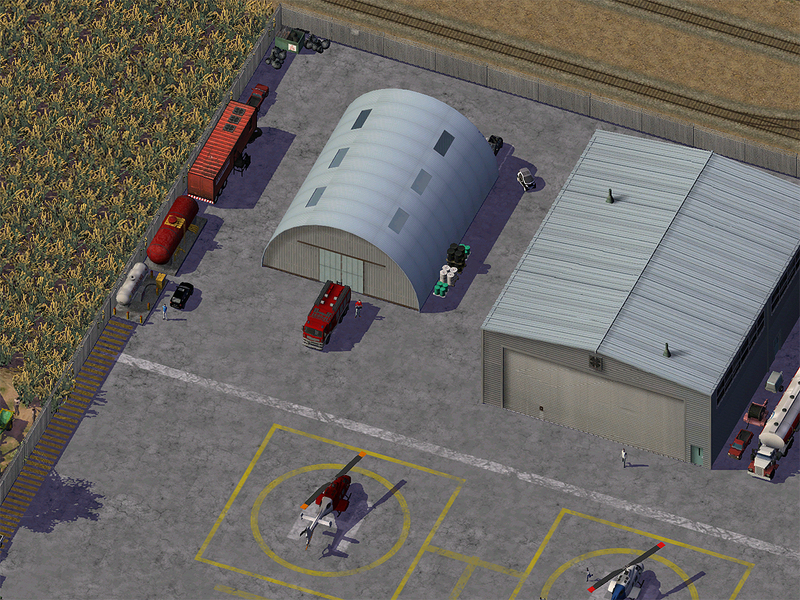 For some reason, I really like that red container trailer - it's a simple prop, but it has that "certain something". Oh yeah, and you really need to give one of the helicopters an "Airwolf" (from the 80's TV show) painting. @Andreas I looked at that color scheme and did not like it. Its just a dark gray with a while belly. Gmax does not like to render reflective surfaces that well and that metallic gray color would look like crap. Once I have 3dsMax up and running I will consider it. Thanks Simmer2! This is a great lot. Page created in 0.456 seconds with 111 queries.